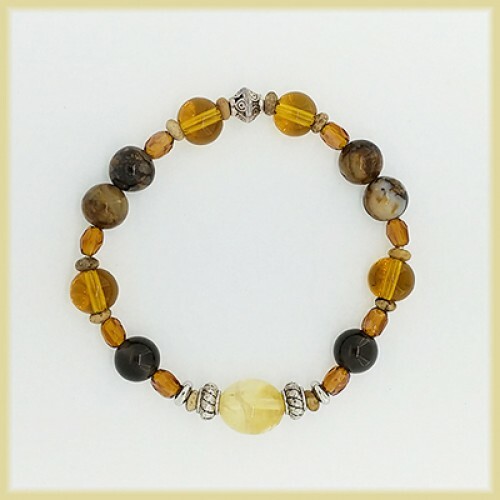 CITRINE (Yellow) - PROSPERITY & REVITALISING Attracts abundance into our lives. Powerful cleansing & revitalizing stone. Symbolizes Truth, Love, Hope & Happiness. It eases the pain, grief & sorrow. A stone of magical power. 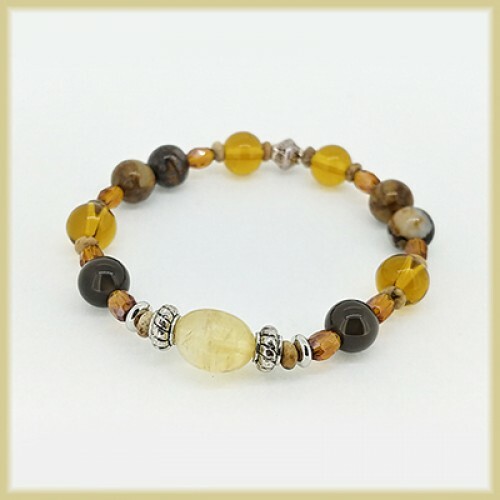 Protection, stabilize mental & physical energy, releases stress & promotes optimism. Has been use as a talisman.